WD My Cloud Desktop app is software application provided by Western Digital Technologies (WD) to access various WD My Cloud and WD My Passport Wireless branded NAS (Network Attached Storage) and personal cloud storage devices remotely, including My Cloud, My Cloud Expert Series, My Cloud Pro Series, My Passport Wireless Pro, and My Passport Wireless. With WD My Cloud Desktop app installed on Windows PC or macOS Mac, users can access, manage and share content stored on the WD My Passport Wireless and WD My Cloud network device from anywhere easily. In addition, WD MyCloud Desktop can also be used by people who is invited to browse the shared media hosted on WD connected network device to access them. However, WD seems to be depreciating WD My Cloud Desktop program. Most of the reference and download links to WD My Cloud Desktop on wdc.com has been removed or hidden. 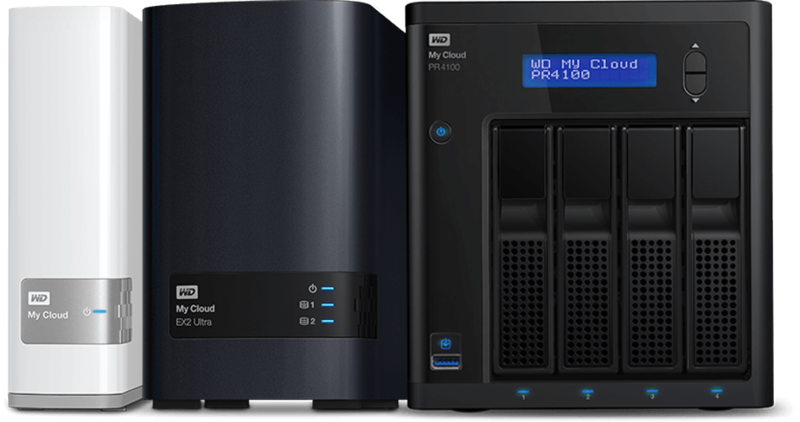 Instead, owners of WD network devices are encouraged to use MyCloud.com web portal to create a My Cloud account and setup personal cloud for remote accessing the My Cloud and My Passport Wireless devices. If you still need to use WD My Cloud Desktop app on Windows or macOS system, you can still download WD My Cloud Desktop app directly from wdc.com, as the download links to WD My Cloud Desktop are still live, even though most of the references to them have been cleaned up.